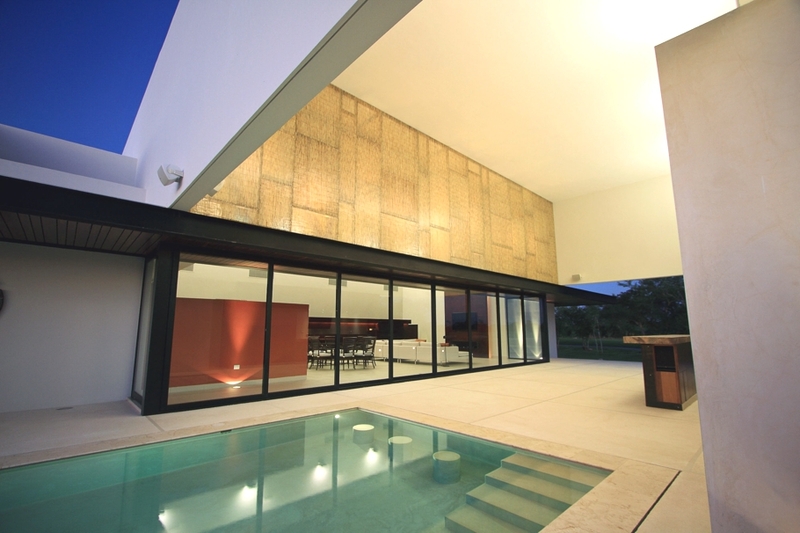 National Architecture Space Administration or NASA architects for shot have designed the the Paling Fence House project. 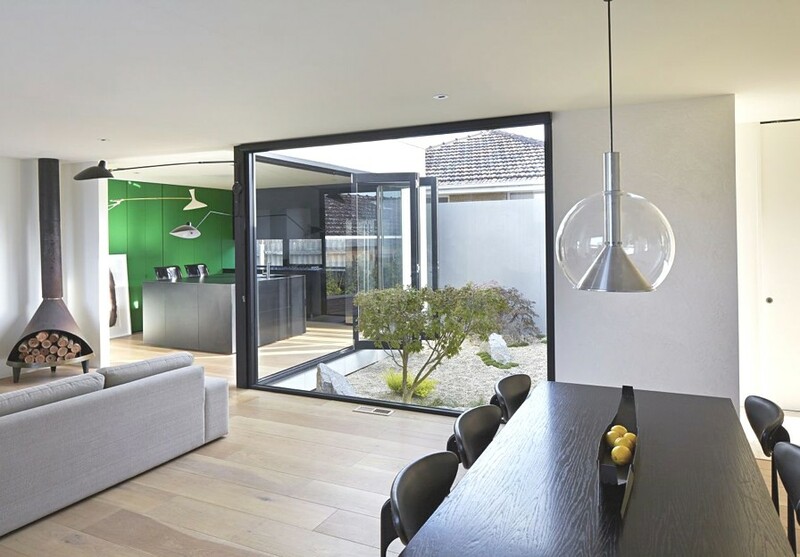 Completed in 2013, this contemporary property can be found in Melbourne, Australia. 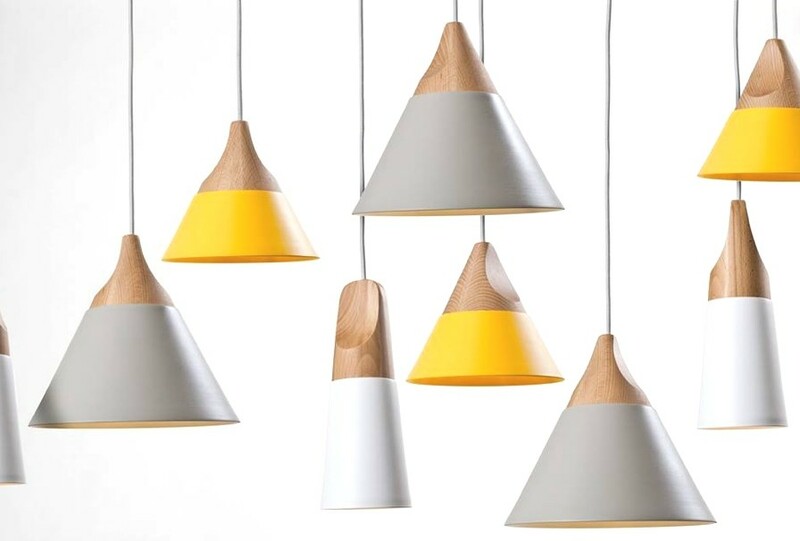 Milan-based design consultancy, Skrivo, have created the Slope Pendant Lights for Italian furniture manufacturer Miniforms.